Automobile accidents have become commonplace in the world we live in today. With so many more vehicles on the road today, and with more to distract drivers than ever before, it seems more and more likely that you might find yourself involved in an accident. Whether it is a drunk driver, a distracted driver, or a vehicle malfunction, when an accident happens it can be very traumatic. 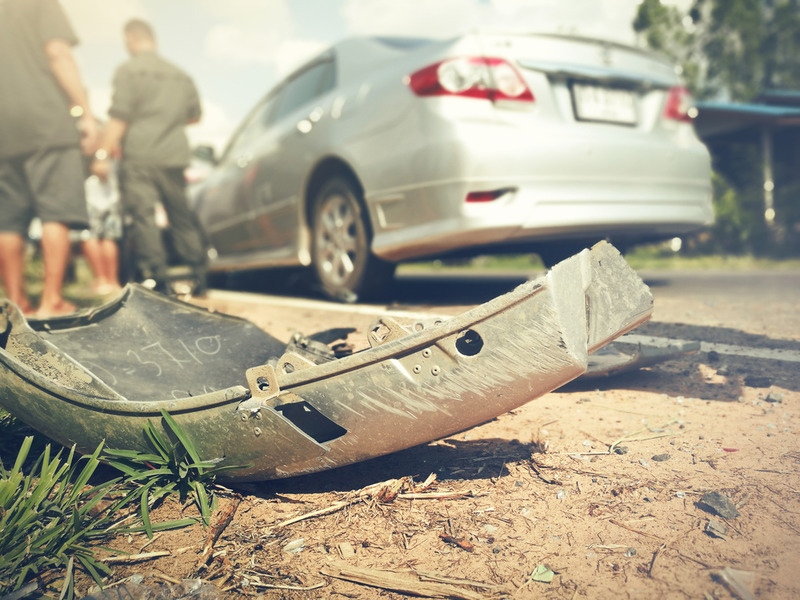 You may not know just what to do in the immediate moments following a car accident in Long Beach, but there are some basics you should follow to make sure you do all you can to minimize your recovery time and get proper compensation. 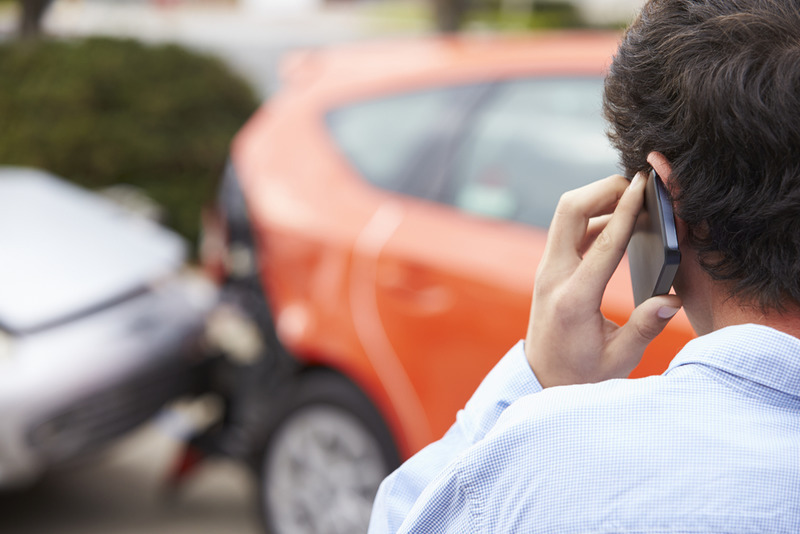 Your safety is of the primary importance following a car accident. If you can, you want to turn on your hazard lights and stay in your vehicle until traffic has been cleared or stopped, making it safer for you to get out of the car. If you have suffered injuries, you want to remain safely in your vehicle and have emergency personnel called to help you. You may require medical attention immediately that EMTs and other medical professionals can offer you. The normal, natural instinct after a car accident in Long Beach is to seek out the information of the other party or parties involved so you can exchange insurance and personal information. Of course, if you have been injured in the accident and need to be taken to the hospital, you will not have the opportunity to collect this information. You might worry about what you should do, how you will get information, and what steps to take, and contacting a lawyer at this point is the best move for you. After a car accident in Long Beach or another area, it is a good idea for you to get in touch with a personal injury attorney to get some help. Here at Belal Hamideh Law, we are car accident specialists that can assist you at this difficult time. We can help gather information and evidence, police reports, and work with insurance companies to arrange for proper and fair compensation for your injuries. Phone us at (888)277-6122 when you can so that our firm can start helping you as soon as possible. I had a workers compensation case. It was a very tough case. No lawyer except Belal Hamideh was willing to help. He was very helpful and friendly from beginning to end. Just settled my case today for a great amount. Highly recommend to anyone who needs help and attention from a lawyer. He never rushed me and never charged me extra for attention. He just took a small fee from the settlement. I have nothing but great feedback for Mr. Hamideh, I was referred by a close friend and I was guaranteed amazing service. I was very pleased with this lawyer as well as his friendly and professional staff. They went above and beyond to help me understand my case and kept me informed throughout the entire process. He kept me informed of the status of my case. His paralegal Maricela was such a great help they were both always in communications with me. Mr. Hamideh made this a very easy process for me. I would deininty be using Hamideh law in the near future and I highly recommend his services to anyone seeking legal help. He is an exceptional lawyer. So I was referred to Belal Hamideh Law by a family member. I was a bit skeptical at first because of how young he looked, but wow he exceeded my expectations. I had a tricky personal injury case and he went above and beyond. He managed to get all of my medical bills covered and there was still a large amount of cash that was leftover even after his fees were taken. Extremely professional and makes you feel like your case is the most important case to him! Very kind and personable, I would definitely recommend him to all of my friends and family! © 2019 Accident Attorney Long Beach. All Rights Reserved. The information on this website is only for informational purposes. The information on this site should not be taken as legal advice for any case or claim. The information on this site does not create an attorney-client relationship.